Dry, rising crust? No, not the morning toast coming up. 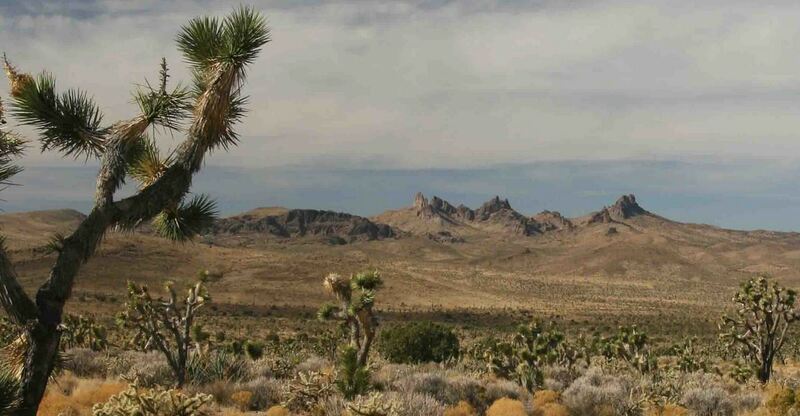 A paper released today by researchers at Scripps Institution of Oceanography shows that the American southwest, in the grips of a “once-in-a-century” drought, is rising because groundwater which normally keeps the crust weighted down has disappeared. The numbers are amazing. 63 trillion (that’s 63,000,000,000,000) gallons – or 240 trillion liters – of evaporated (or pumped, irrigated, drank, and flushed) water is missing since the big drought began. This, say the Scripps people, has resulted in California’s mountains rising as much as 15 millimeters. When I wrote The Mountain Mystery, I explained the cause of rising mountains as plate tectonics, with a minor role played by thermal expansion. It never occurred to me to consider the loss of ground water. How serious is the problem? Across the entire southwest, the average rise is only 4 mm. The Scripps scientists learned this from GPS data gathered between 2003 and 2014. The crustal rebound was general and correlated with the drought. But 4 mm is not much to worry about. I once did a tiny bit of work on data from a superconducting gravimeter located in Ottawa. My contribution was a calculation of the effect of high and low pressure weather systems as they passed over the gravity meter. This was background noise that had to be removed from the numbers. The weight difference due to atmospheric changes alone (to say nothing of lunar tidal effects) causes the Earth’s crust to move about 25 millimeters every time the weather changes. Although it is interesting to think about the west rising in sere agony, the planet is quite used to even more dramatic variations. And those oscillations create much more stress as they come and go over mere days, not months. The southwest drought is causing severe problems, but wrecked infrastructure and damaged buildings from a very slowly rebounding crust is not one of those problems. The research scientists were quick to add that this small crustal rise will have no effect on the probability of any impending California earthquake. This entry was posted in Engineering, How Geophysics Works and tagged expansion, geodesy, geophysics, GPS. Bookmark the permalink.